Hey all, sorry for my slack in the last year. I’ve been super busy with other things, and it looks like I won’t be getting much of a break any time soon. However, I do hope to keep this blog going with new and interesting posts this year. 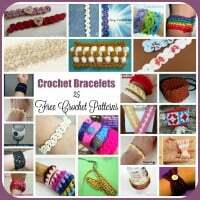 I hope to do a few more roundups, as well as participate in the Granny-Spiration Challenge by Alexandra of EyeLoveKnots. 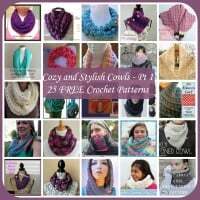 During the challenge several bloggers (myself included) will be sharing their granny patterns and/or do reviews. 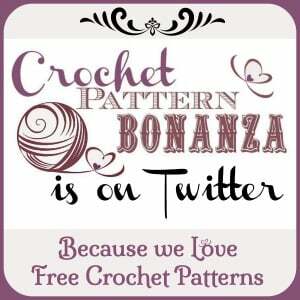 And you will have a chance to share your projects as well as chat with other crocheters. 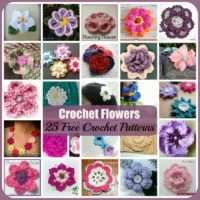 “What is a Granny-Spiration Challenge? 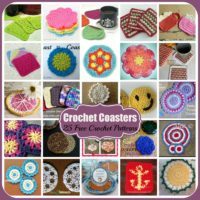 Well, it’s being inspired by granny squares, it’s been named accordingly. 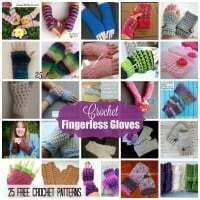 In this challenge, a new project will be shared the first Saturday of every month from January to December of 2017. 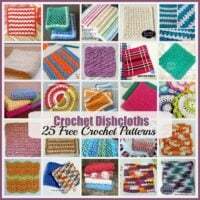 You will find both traditional and non-traditional projects created with either regular or solid granny squares, the granny stitch pattern or other afghan squares in the form of either a free crochet pattern, a crochet pattern review, a DIY of some sort or just inspiration piece with tips to recreate. 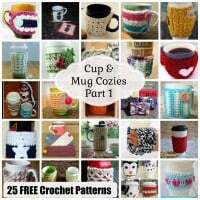 Join my friends and I the first Saturday of every month as we share our Granny-Spiration project with you, and open a link up for you to share yours! 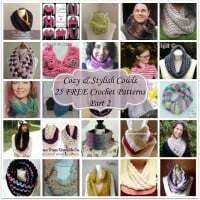 You’ll be able to share your WIPs and pictures of completed items in these link ups for a chance to prize prizes. 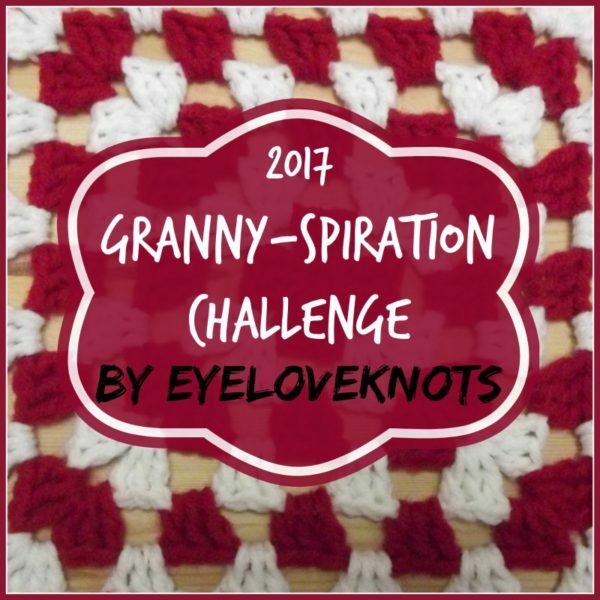 Tag it on social media as #GrannySpirationChallenge2017. 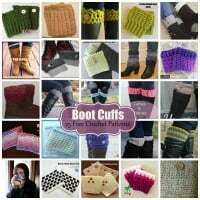 Chat with others, find inspiration and get updates and reminders in the EyeLoveKnots Crafting Community Facebook group.